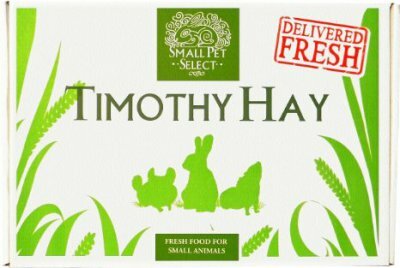 Small Pet Select's Timothy Hay is, by far, the best Timothy Hay we've offered our rabbits... ever! The hay smells so fresh, and is delivered right to your door! They have great customer support as well! 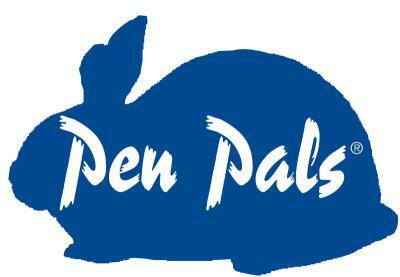 We have used Pen Pals for 4 years now, and the difference is fantastic! Our rabbits enjoy these pellets, and the color is so green! Other pellets seem tan or drab in appearance. We will not feed them anything else!